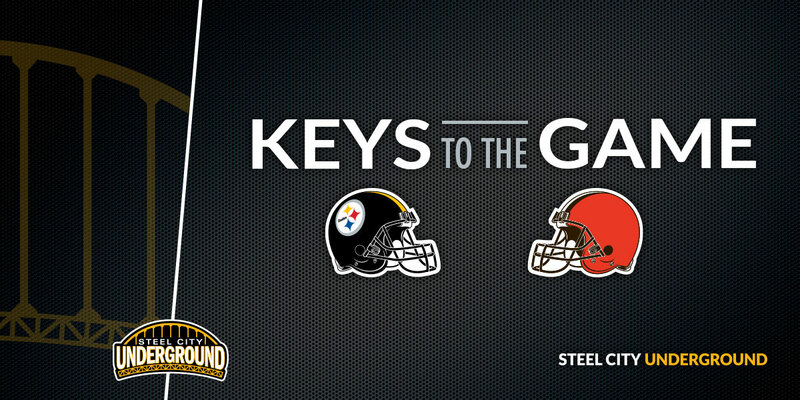 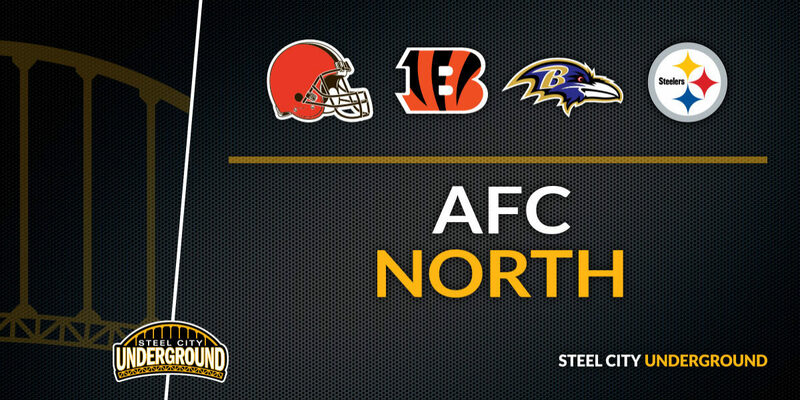 Duel Opinions: What are the keys to beating the Browns? 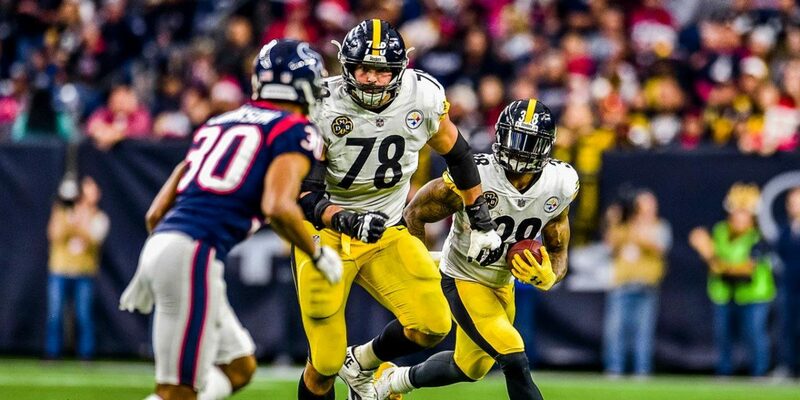 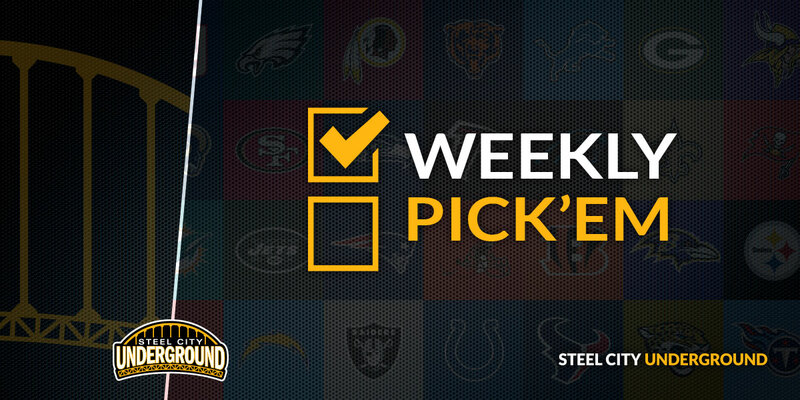 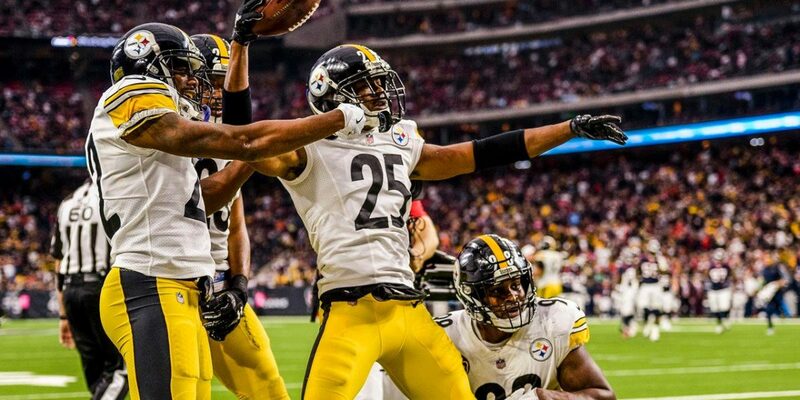 Each week the Steel City Underground staff will put their brilliant minds to task in order to come up with their keys to the game, or, those players, coaching decisions, or situations which could determine the outcome of the game. 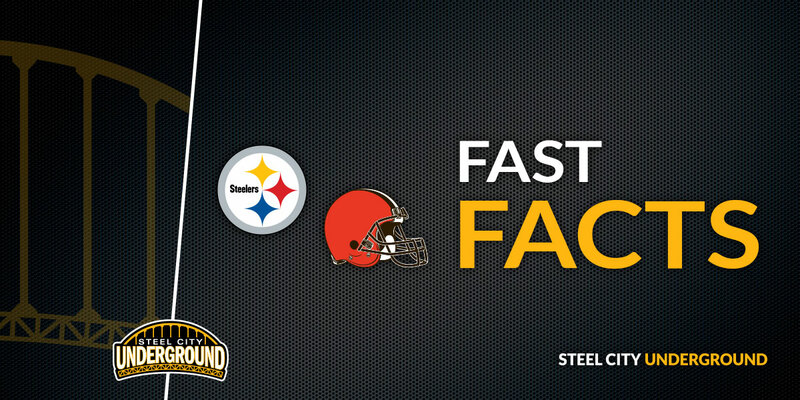 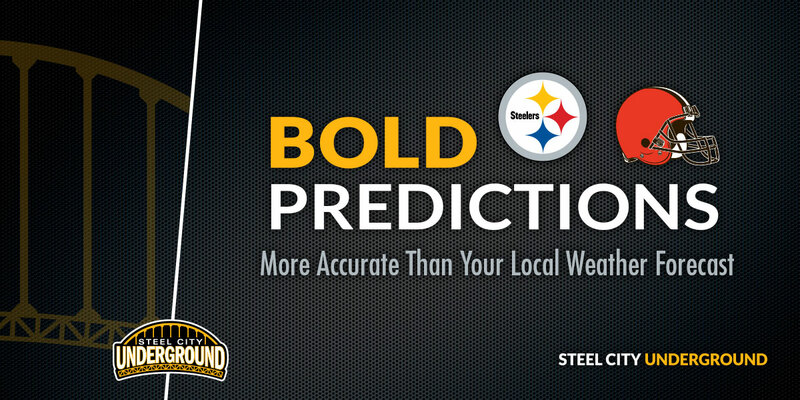 SCU's "Tale of the Tape" is a quick overview of head-to-head statistics for the Pittsburgh Steelers upcoming game. 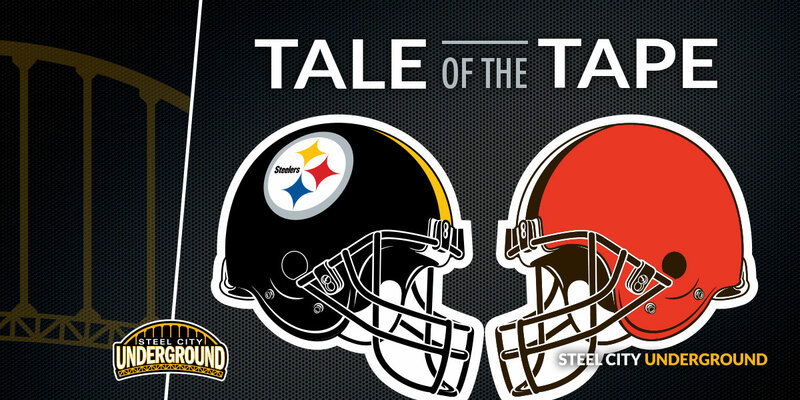 Tale of the Tape is meant to be a quick read so you can be the smartest person in the room on game day in two minutes or less!